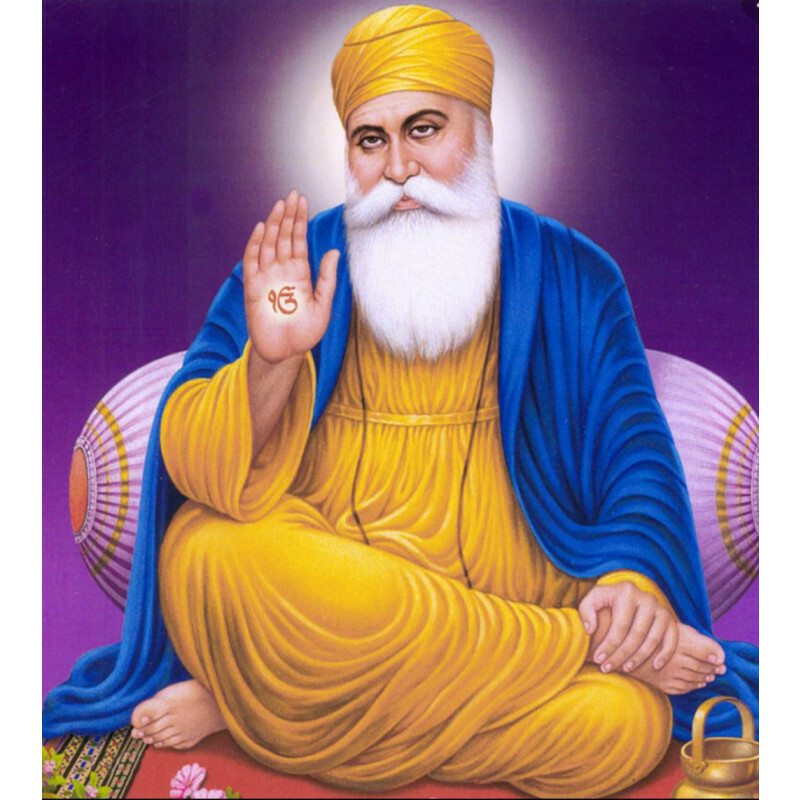 When is Guru Nanak Birthday 2023? What is Guru Nanak Birthday? 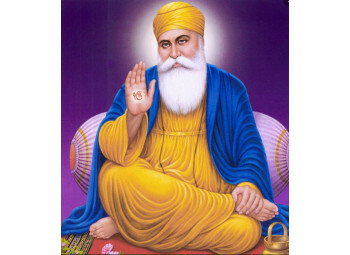 One of the most sacred ceremonies in Sikhism is Guru Nanak Gurpurab, which commemorates the birth of Guru Nanak, the founder of Sikhism and the first Sikh Guru. Generally, the ceremonies in the Sikh religion are dedicated to the celebration of the birth of the ten Sikh Gurus.